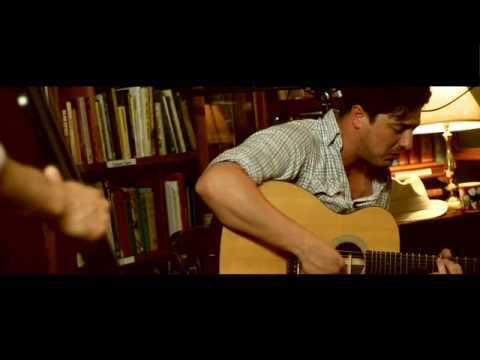 "White Blank Page" is taken from Mumford & Sons' debut EP Lend Me Your Eyes. "White Blank Page" is a wonderfully graceful acoustic affair. Starting out lapping on Nick Drake’s, it swells and builds into an opus of atmospheric strings, piano and harmonies that cinematically sound like arriving at some idyllic Scottish island by boat at sunrise. Perfect for anyone whose blood pressure needs lowering. As well as your body?